Portland Children Photographer - Kids, Babies and newborns. Portland babies and children are so much fun to photograph. Our candid and artistic approach,captures beautiful photojournalistic moments with great expressions, combining infrared, black and white, fun techniques provide some amazing photography that you will cherish as your little one grows! Best Portland Family Photographer in Portland, we provide heirloom quality children photography, family photography, baby, newborn photography for your loved ones. We photograph couples, families, children, babies and newborn babies. 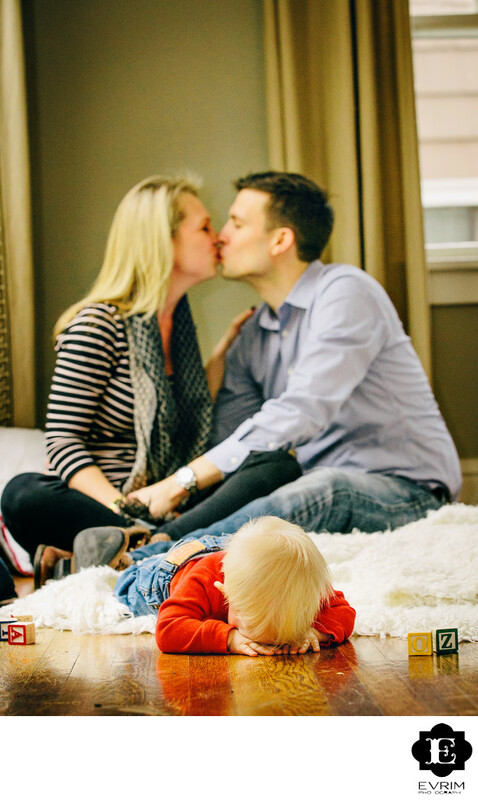 Evrim Icoz is an acclaimed family photographer in Portland with 13 years of experience. Keywords: athlete (258), headshot (273), portland (450), portrait (258).